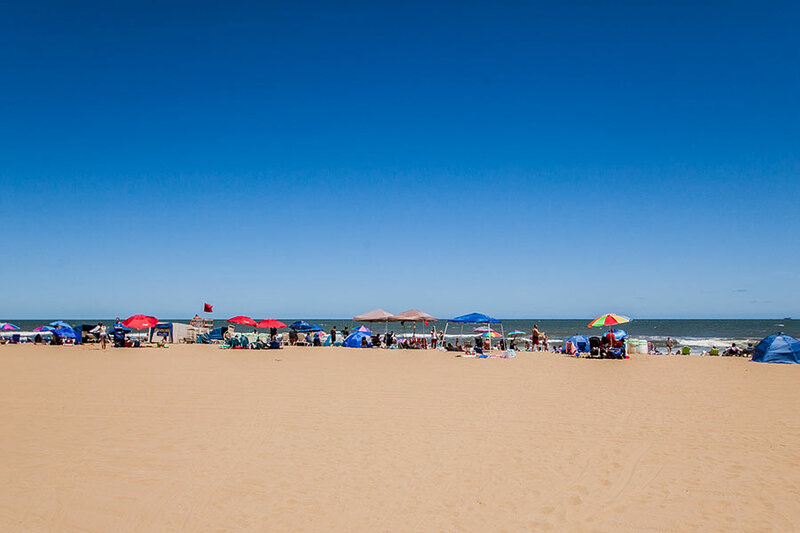 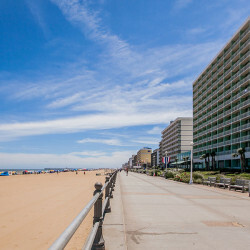 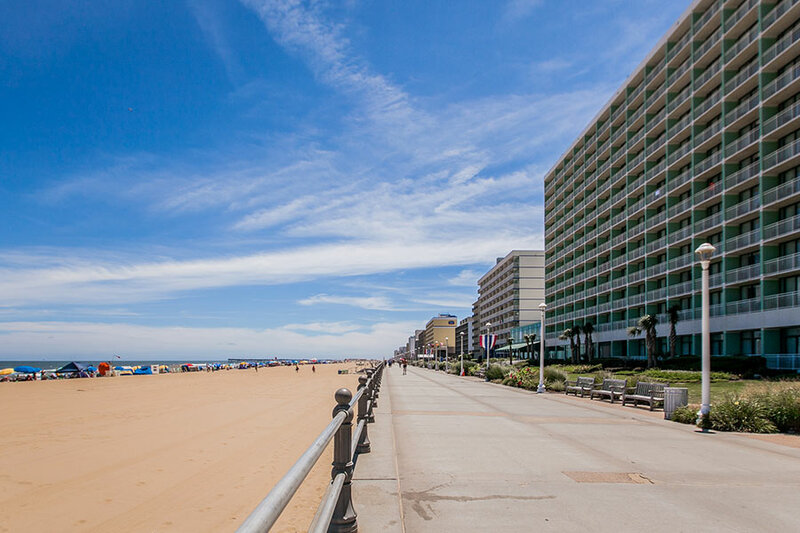 The Virginia Beach Oceanfront is an amazing place where the Atlantic Ocean and the shores of Virginia Beach meet. 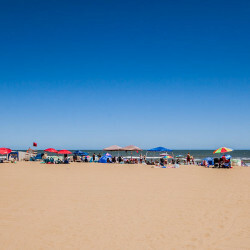 The three mile resort area is where sand, surf and sun collide. 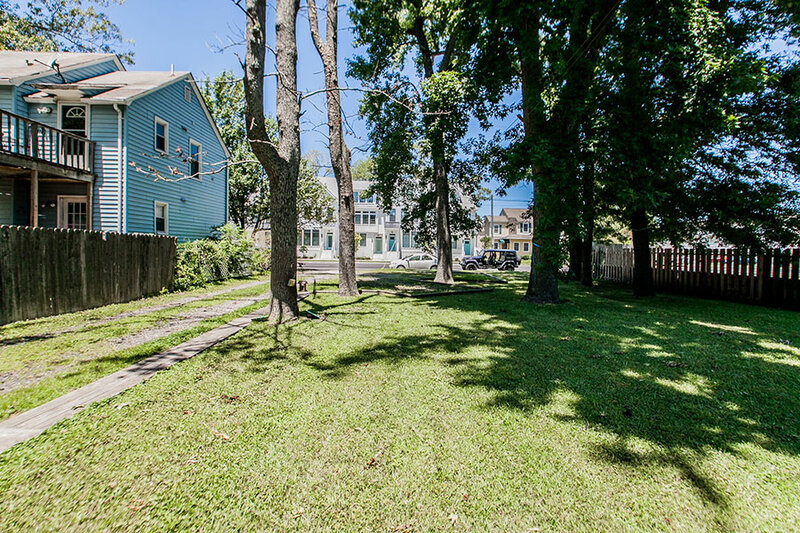 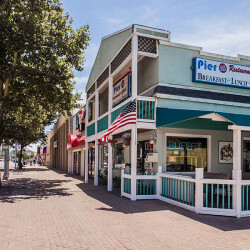 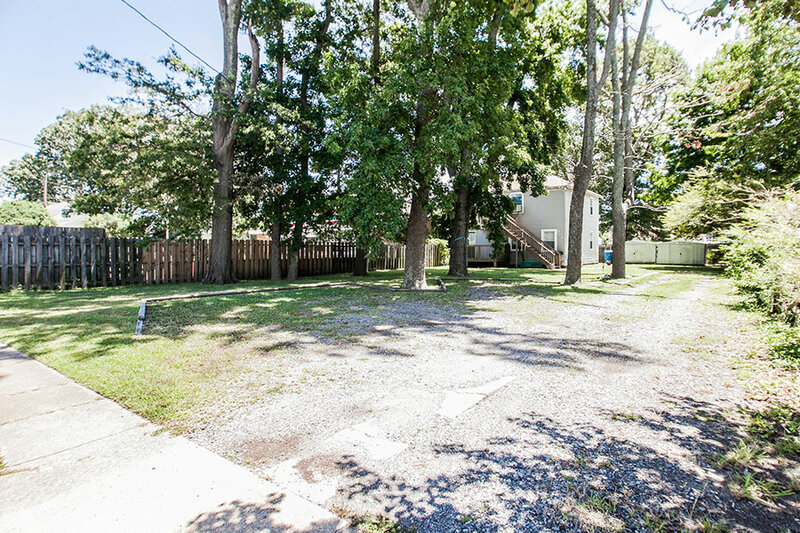 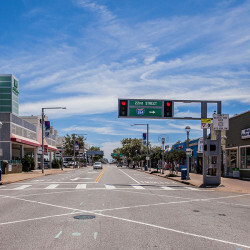 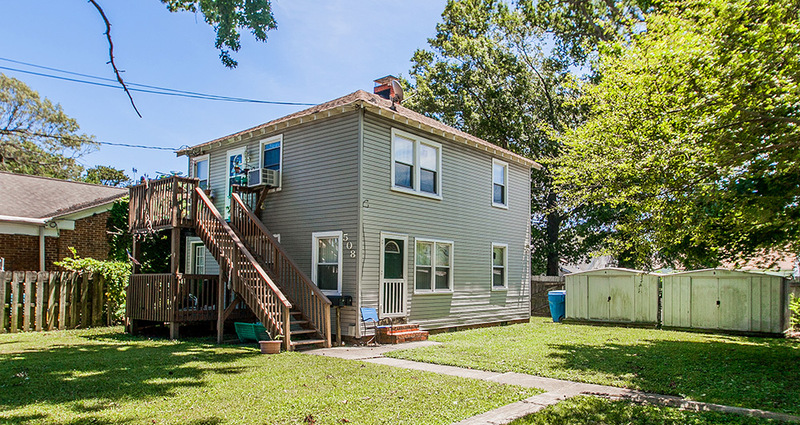 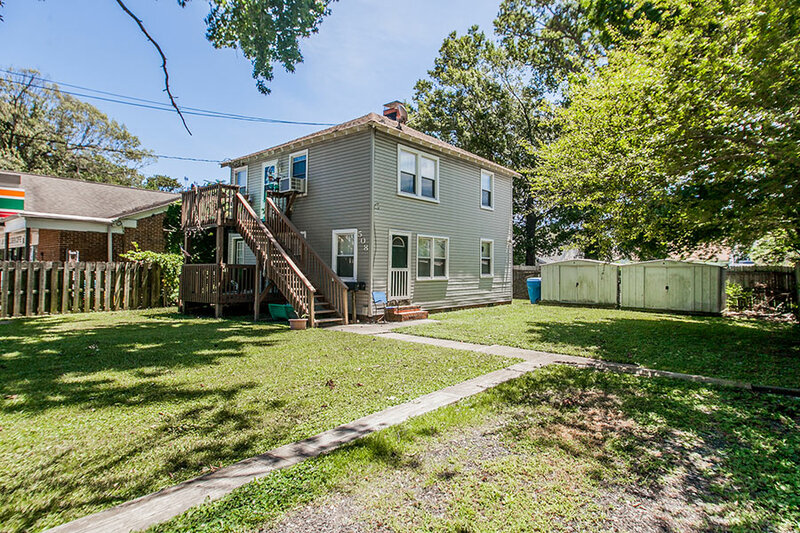 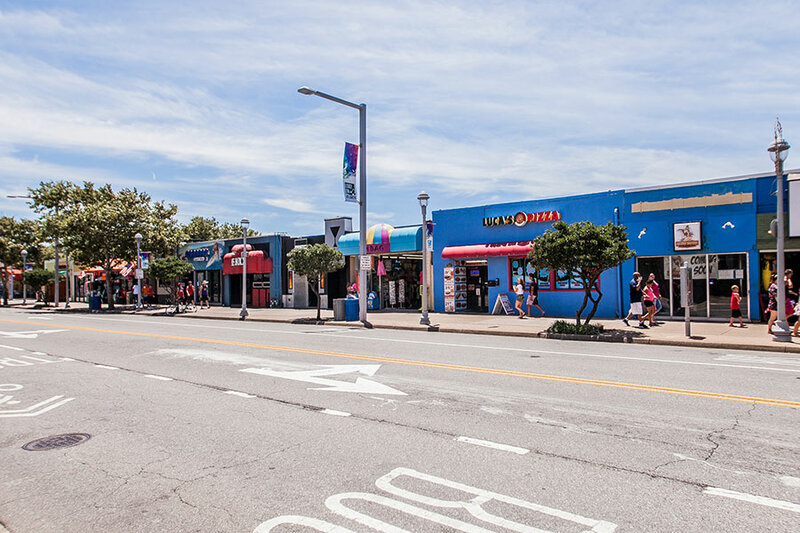 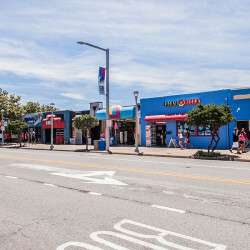 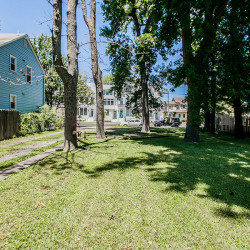 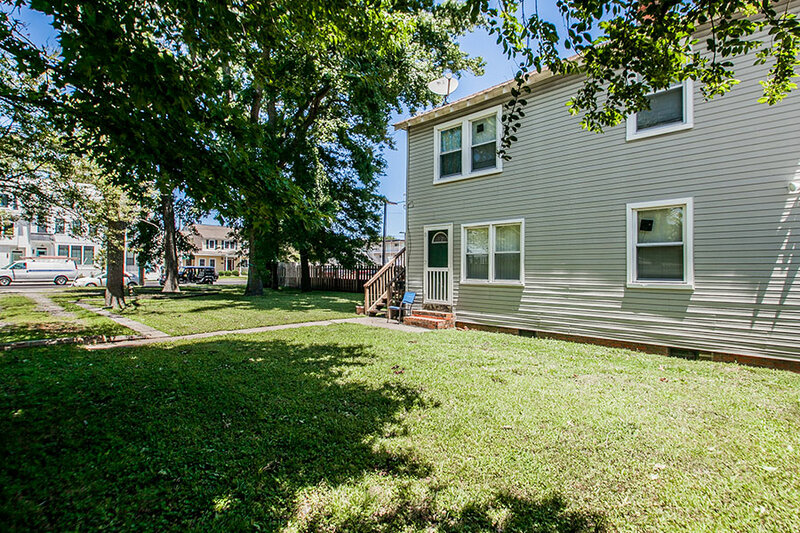 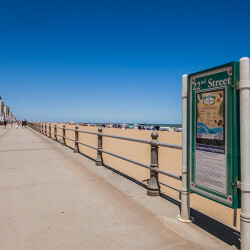 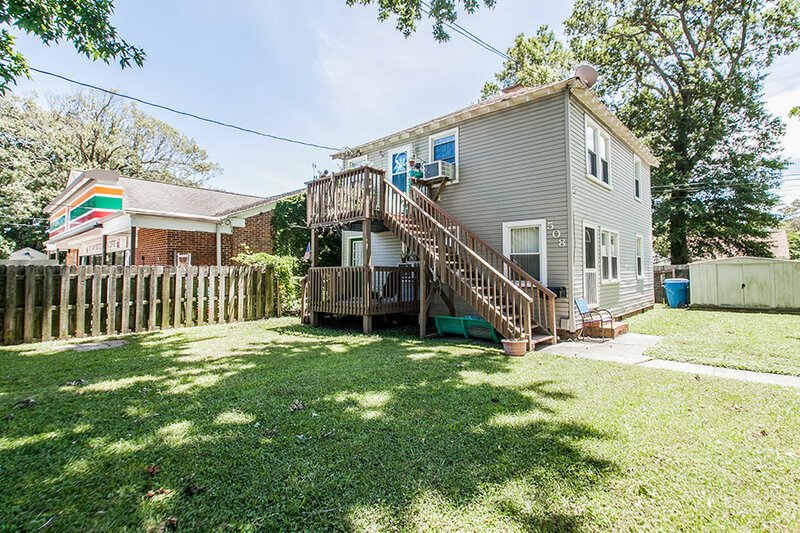 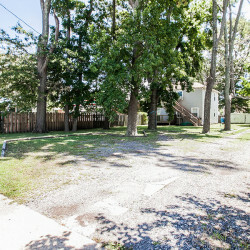 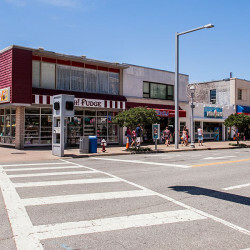 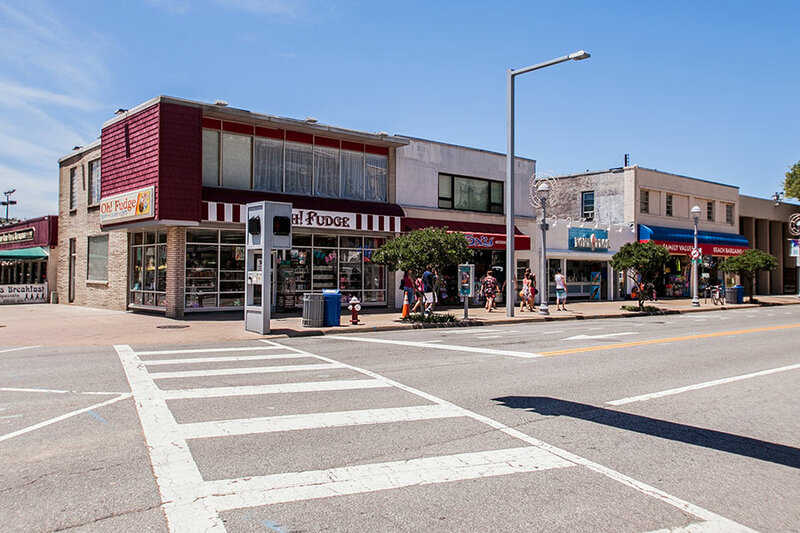 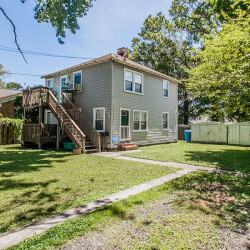 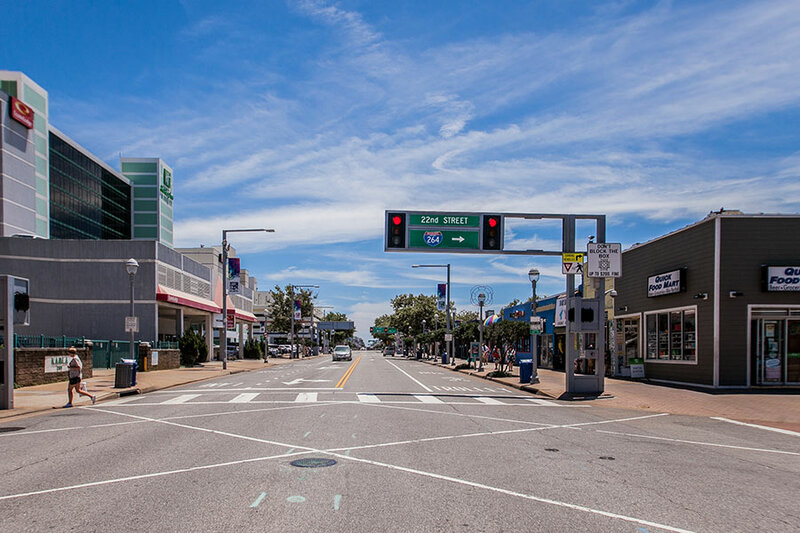 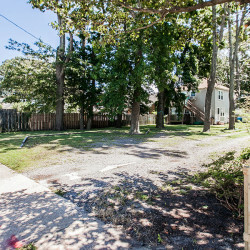 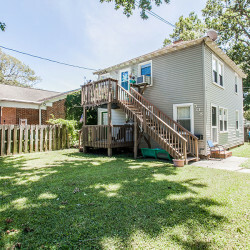 Located in Beach Borough, 508 22nd Street is in the heart of all the attractions. 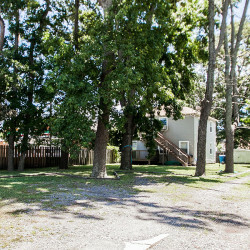 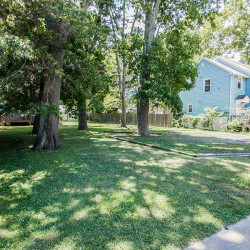 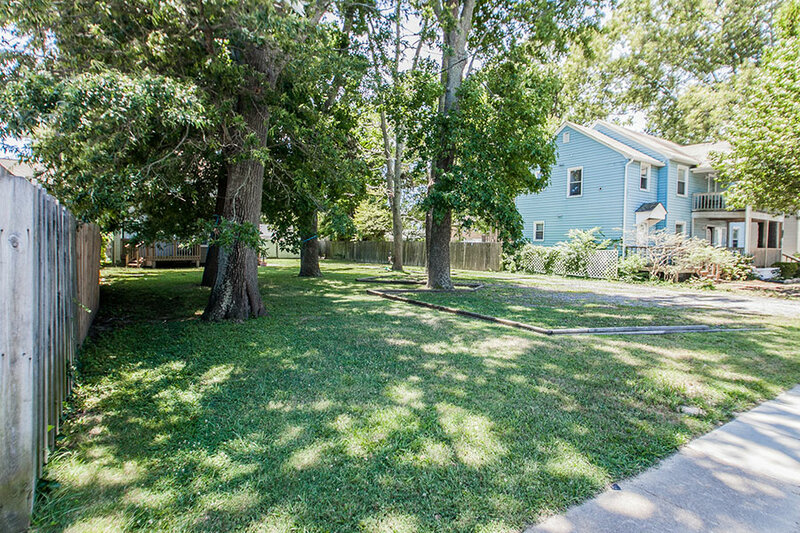 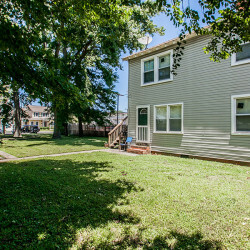 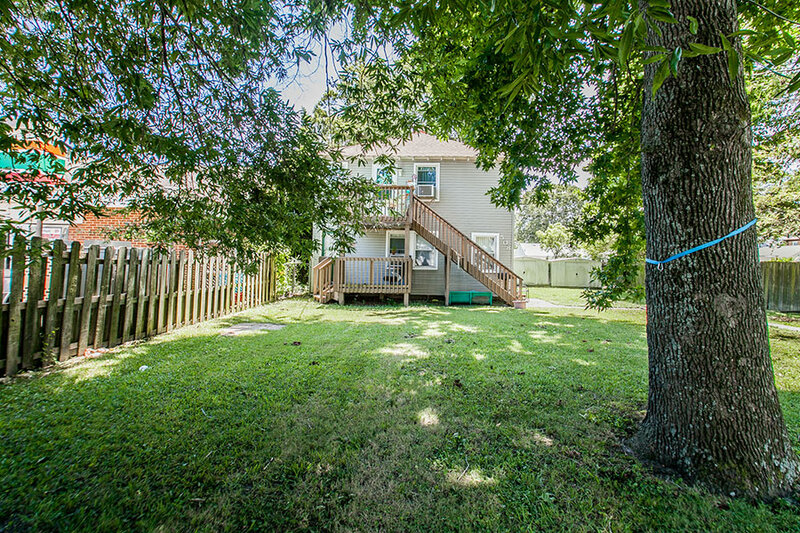 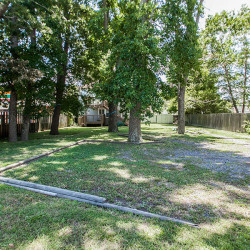 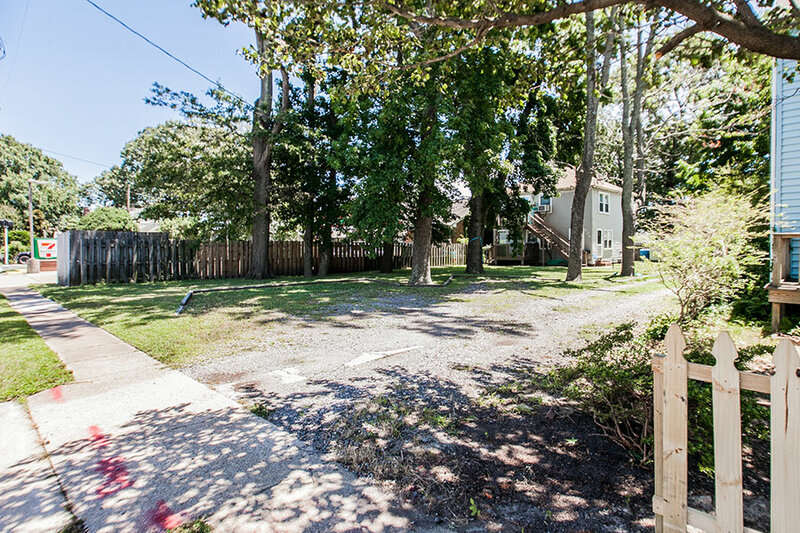 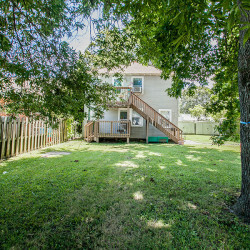 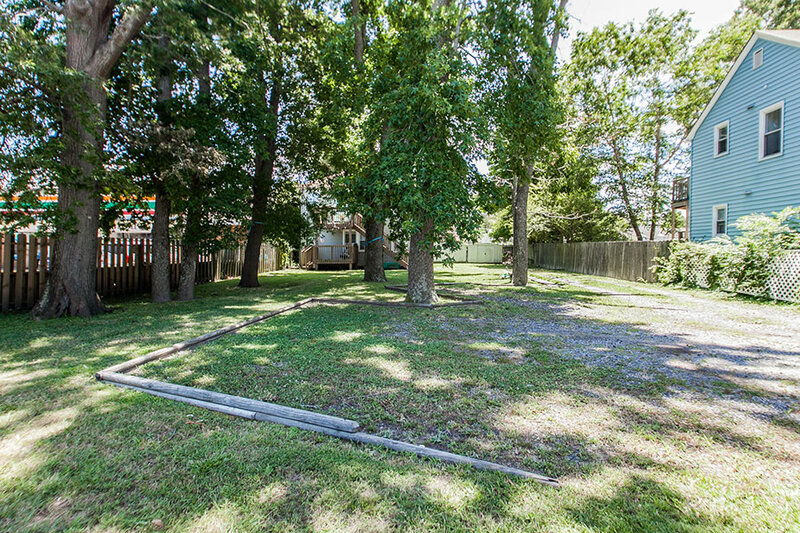 Zoned RT3 the property offers a 7770 Sq Ft lot and a duplex with two living units on each floor. 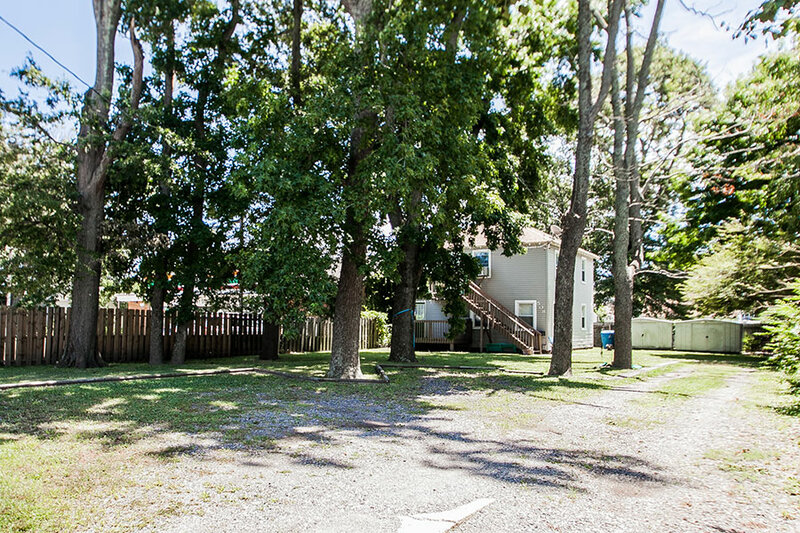 Each unit features a kitchen, living room and two bedrooms with adjacent jack-n-Jill baths. 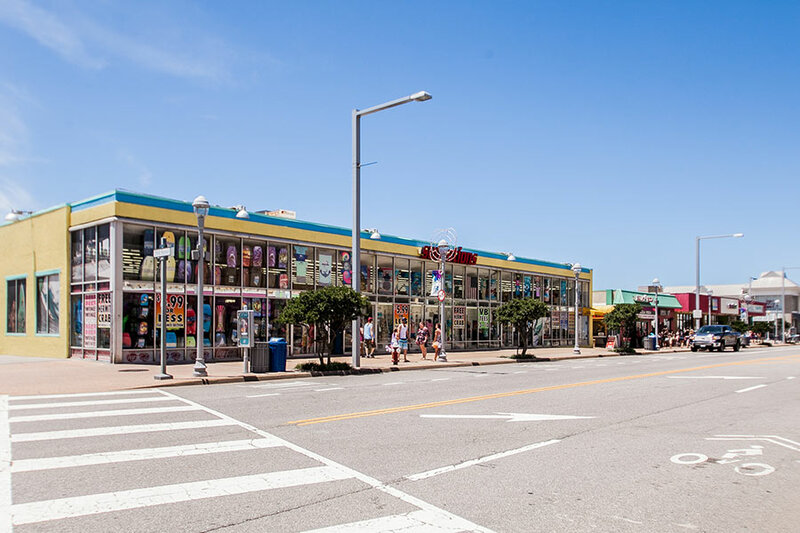 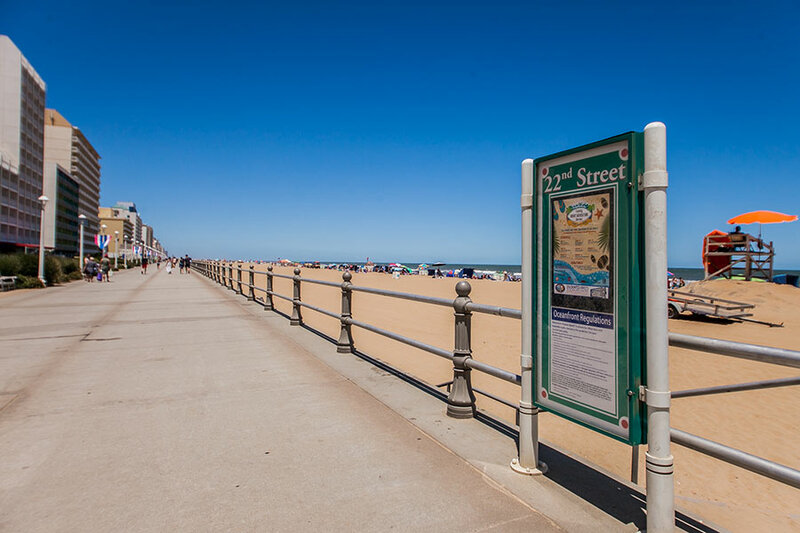 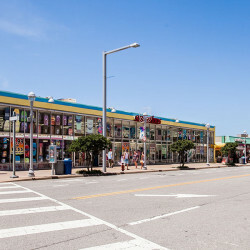 Discover the Virginia Beach Boardwalk ideal for strolling, biking and rollerblading or fish from the iconic Virginia Beach Fishing Pier. 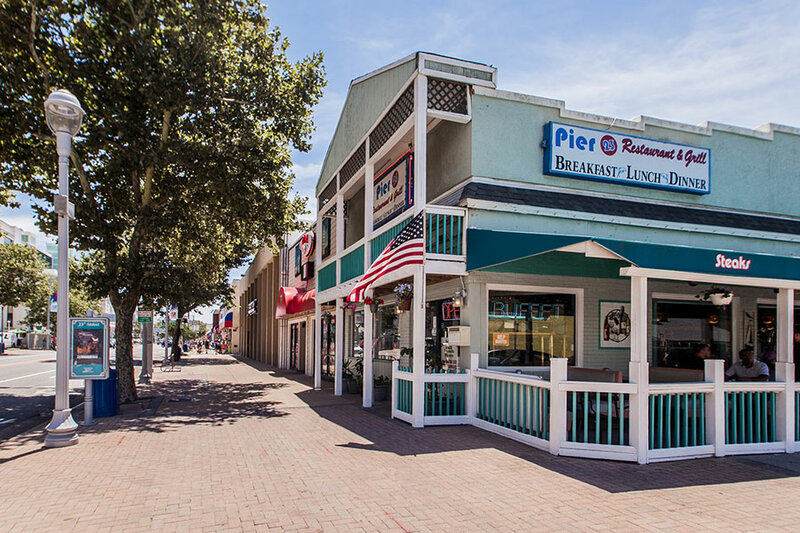 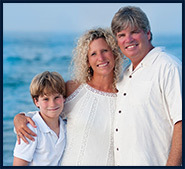 This coastal community and small town charm will provide you with many years of family memories.